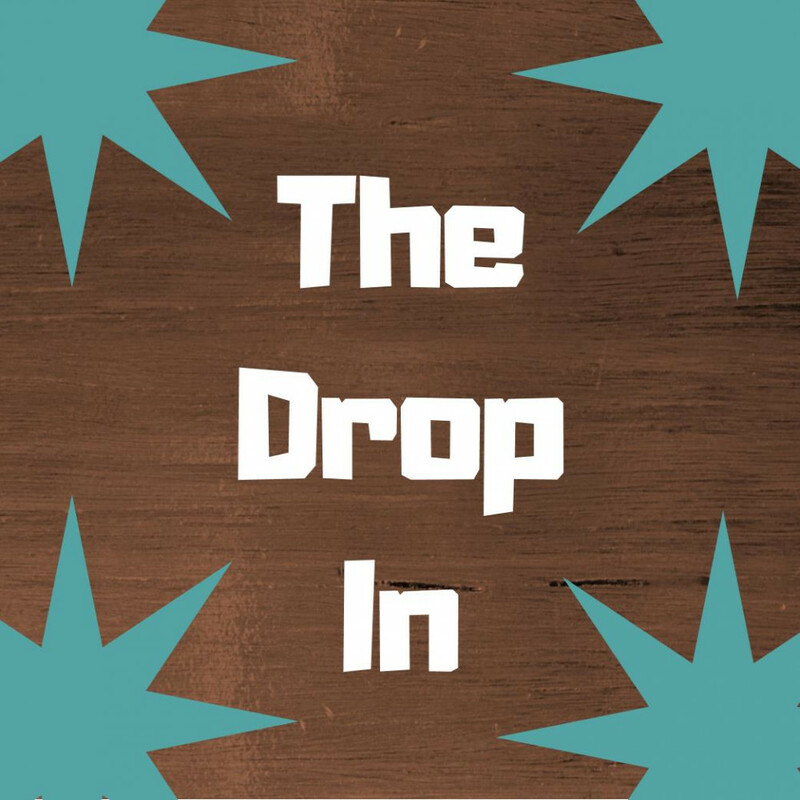 Meets every Thursday 1.00 - 2.30pm in the hall of St Francis we have a variety of different toys and activities for all to play and learn with. 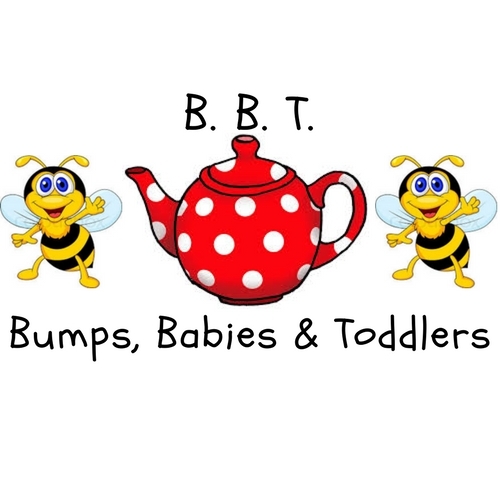 It's a great time for all the adults to catch up over a cup of tea and a slice of cake while the children are playing in a safe space we end our time together with a few songs. 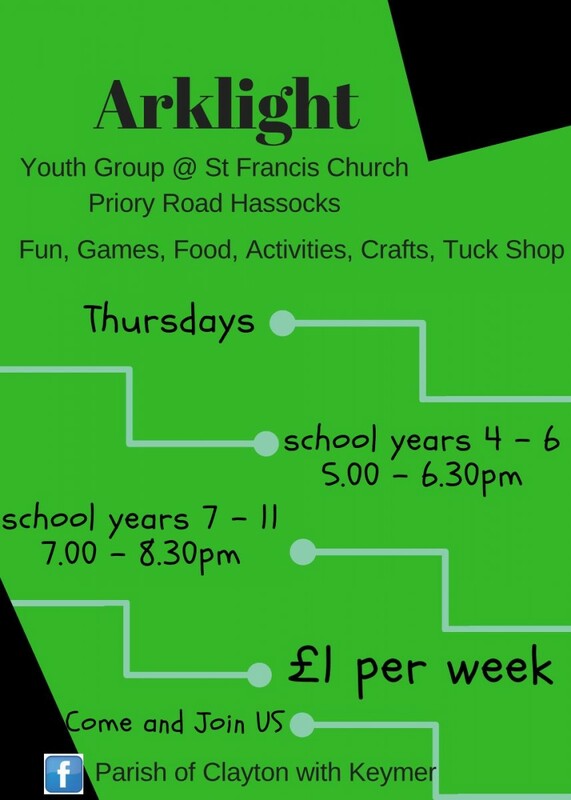 Based at St Francis Church on Thursdays, We have two age groups school years 4 - 6 meet at 5pm - 6.30pm and school years 7 - 11 meet at 7pm - 8.30pm subs are £1 per week. 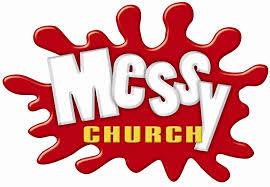 The next Messy Church is on Saturday 23rd March 2019 10.00am at Hassocks URC, This is a fun filled morning with lots of craft, games and a story with a different theme each time we meet, This is a different kind of church service so please do come and join with us for all the fun and games. 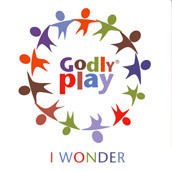 The next Godly Play is on Saturday 27th April 2019 10.00am at Hassocks URC, This is made up of a Story with craft and play to reflect the story, The story starts at 10.30am we look forward to seeing you there. Carol and Jacquie run our junior church on a Sunday morning at the start of the service at 9.45, They run activities to bring the Bible to life for the children by doing games, craft and story telling they then come and join the rest of the church family in communion and then telling everyone about the fantastic things they have learned. 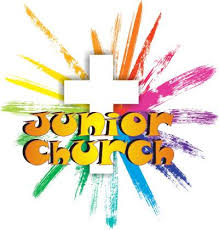 Our junior church is run by Carolyn, Catherine, Danielle and Helen who every Sunday morning in term time at the beginning of the service we start off in church and then move into the hall, bringing the bible to life using storys craft, games, drama and many other wonderful things to engage the young people. 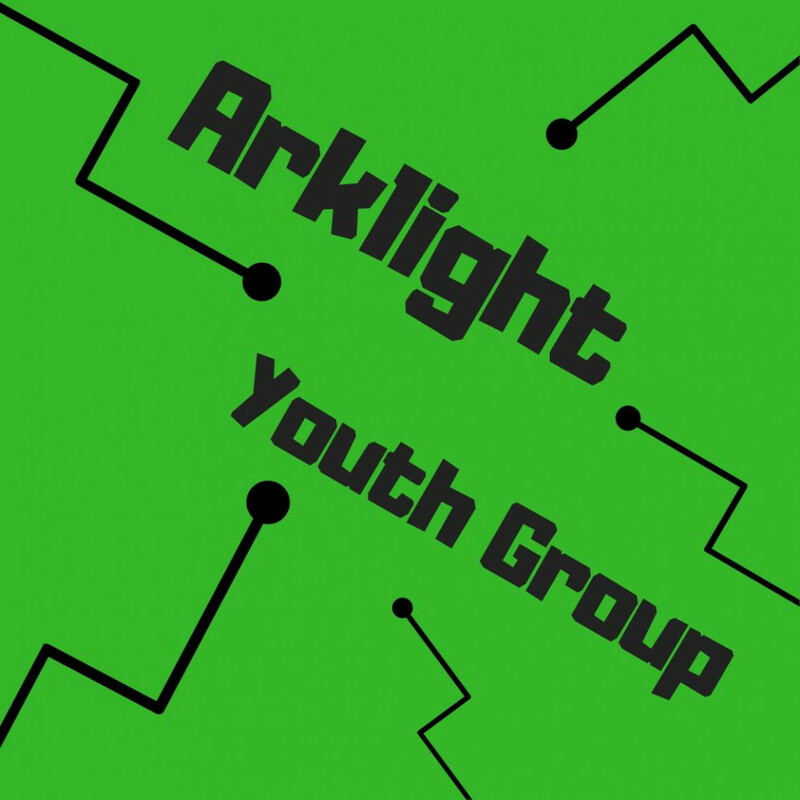 After this the young people join the rest of the church family for communion and then dazzling the church family with all that they have learnt that morning.